Is Metformin Really the World's First Anti-Aging Wonder Drug? Metformin is no new kid on the block. 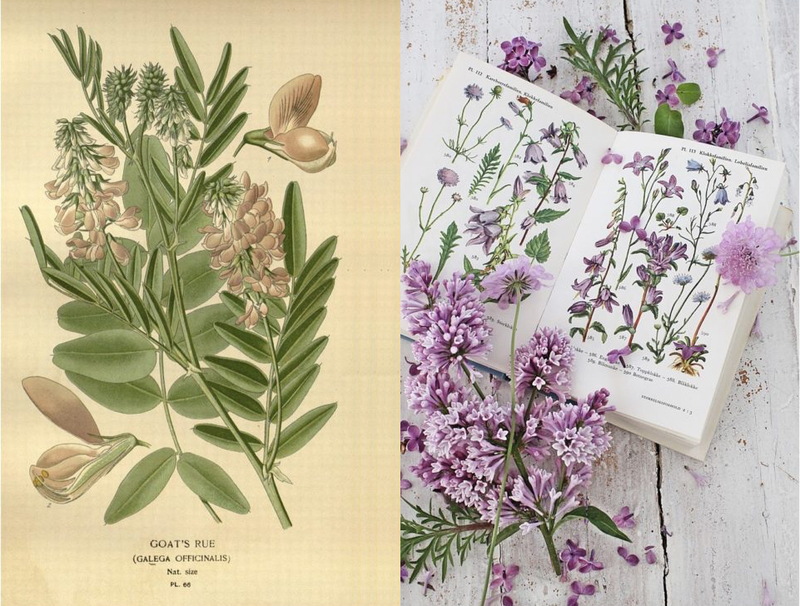 The so-called “wonder drug” has been healing people since the middle ages by way of French lilac (plant name: Galega officinalis), the active ingredient in today's metformin. The flower treated what we now know to be symptoms of diabetes. In 1922, the specific compound we now use today was first discovered. Today, metformin is the front-line medication for prediabetes and type 2 diabetes treatment. Study after study (after multiple other studies) has shown how the drug, coupled with lifestyle changes (like food choices, exercise, stress-levels) can delay or prevent diabetes altogether. And as if that's not enough, countless other forms of research point to metformin's beneficial qualities to cognitive function, as well as its anti-cancer, anti-cardiovascular disease, and anti-aging properties. It's that last property, anti-aging, that has scientists truly wondering, and studying, if metformin is the miracle drug. The world's first anti-aging pill. It could be. And right now, scientists are studying exactly that in clinical trial TAME. While there's no true biological marker for 'aging,' per se, scientists are, instead, measuring whether or not the pill can delay the onset of chronic diseases. The pill directly targets the fundamental processes of aging (aging being the preeminent risk-factor). 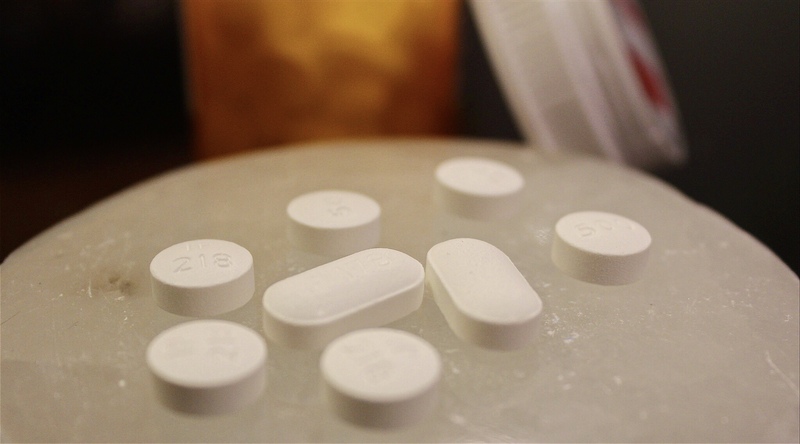 Metformin-takers are living longer, seeing fewer cardiovascular episodes, and are less likely to suffer from cancer. Of those that do have cancer, they're living longer with cancer than those who do not take metformin. No scientific results are out yet. Those should be coming in the next few years from that TAME study. Regardless, many people are already hopping on the M train. In a recent New Yorker article, biochemist and Silicon Valley startup co-founder Ned David said metformin is part of his daily routine. David, who is forty-nine, literally studies aging for a career. He looks almost 20 years younger than he actually is, and shows no signs of aging.